When Ben Affleck confirmed his departure from The Batman’s director chair, fans of the DC Extended Universe were obviously left shaken. The long-awaited standalone was a beacon fans were looking forward to, and the star’s exit left fans pointing fingers over who was to blame. As the cinematic universe continues to grow this year, fans are both eager and wary of any updates regarding The Batman - and it looks like Forbes is trying to people answers to their questions. In a recent article, Mark Hughes published an in-depth exploration of The Batman’s future on Forbes. The noted DC journalist laid out his own speculations about the film, but Hughes’ own sources helped him suss out where the film is heading. 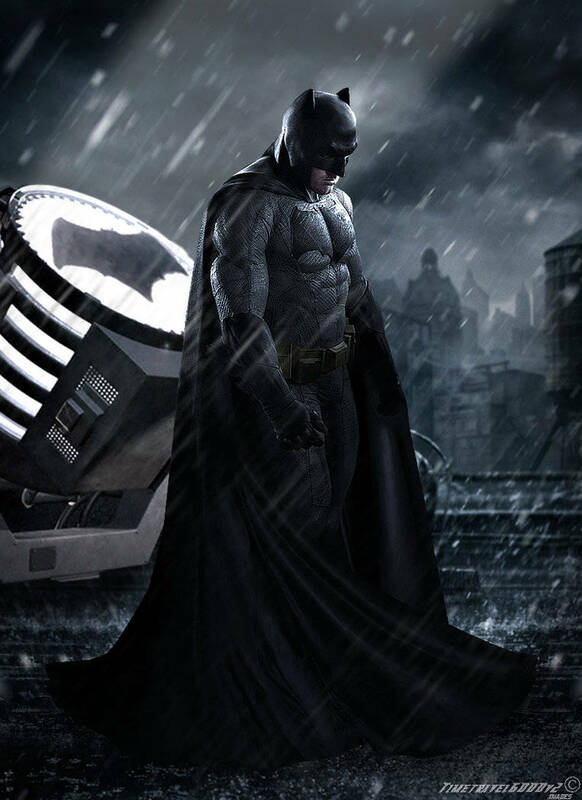 And, as a new director is vetted for the film, The Batman could easily get a total do-over in the coming months. 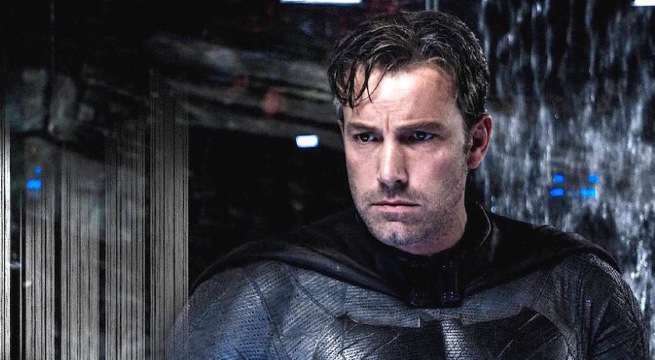 “Warner Bros. is already speaking to several filmmakers about taking over in the director's chair -- including one of my personal longtime favorites to direct a Batman movie, Matt Reeves, who seems to be the frontrunner -- and word is the project will essentially get a fresh start once a new creative team has been put together,” Hughes wrote, stressing the film’s impending blank slate. Of course, fans of the pre-existing script ideas for The Batman may grow nervous thanks to this update. If the original script is totally redone, many are concerned that Joe Manganiello and his role as Deathstroke may be endangered. And, what’s more, Hughes’ report also suggests that the Joker was one of several other likely villains said to be attached to The Batman. So, where do you stand on this? Should Warner Bros. move full-steam ahead with a new creative direction? Or should they try to salvage pieces of the original script that tested well with fans?